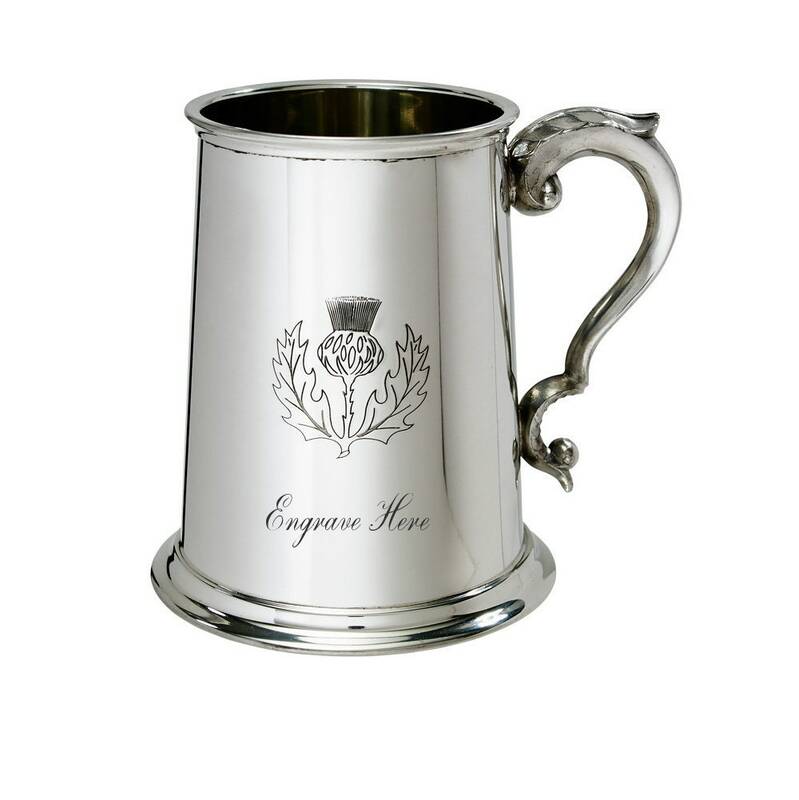 Pewter tankard with embossed Scottish Thistle design and Georgian handle which can be personalised with your own message or text. 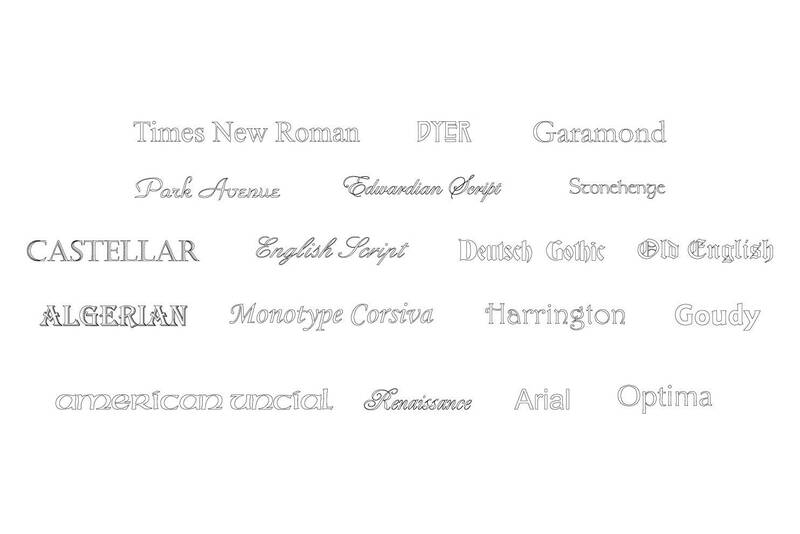 Ideal gifts for him or for her, for any occasion. 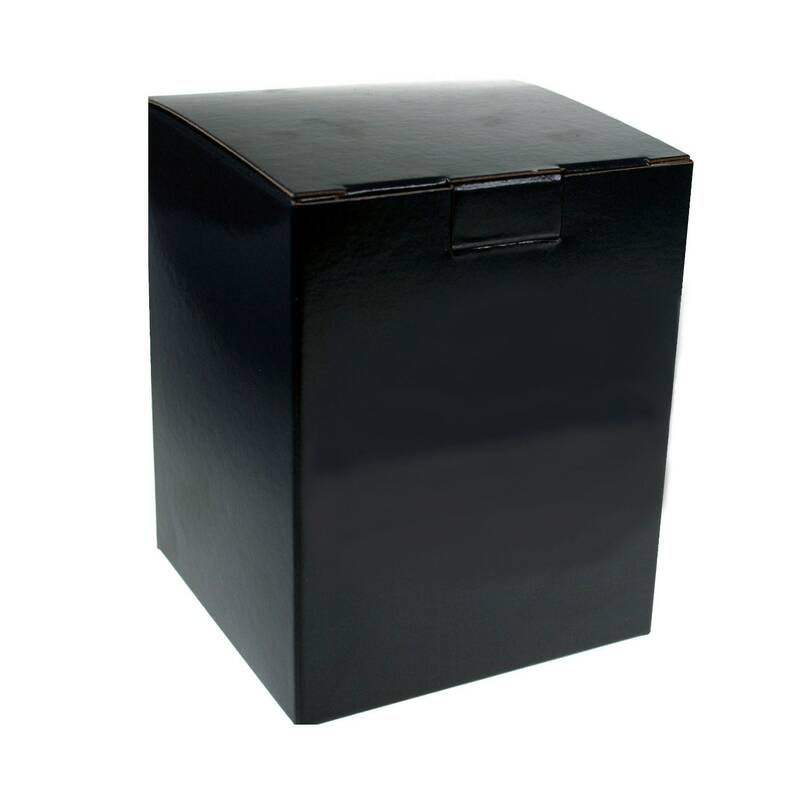 Item can be engraved with a message or text of your choice up to 50 characters on the reverse. 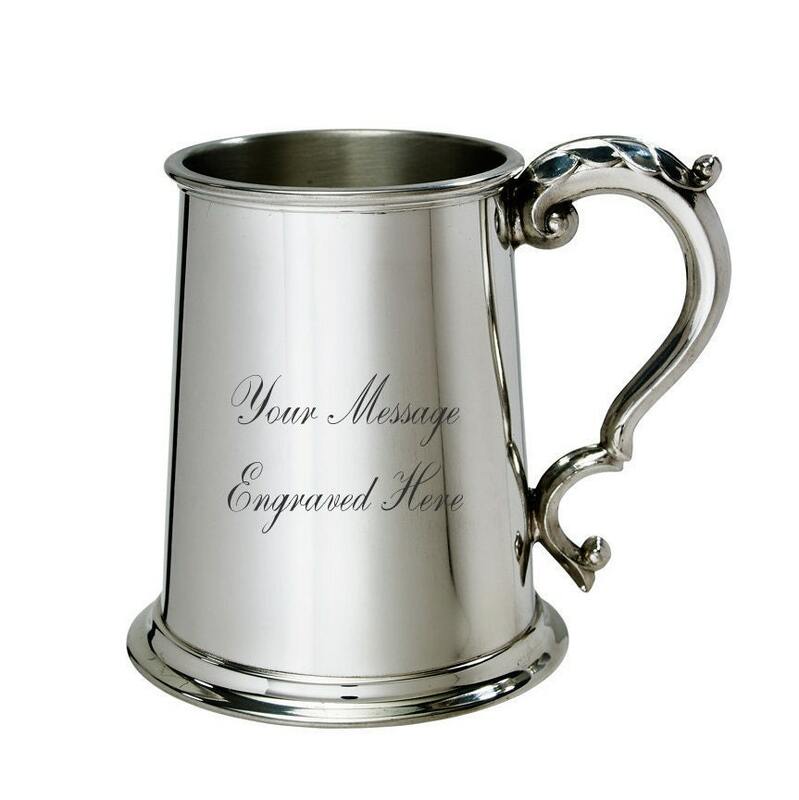 The tankard can also be engraved on the front with up to 25 characters.